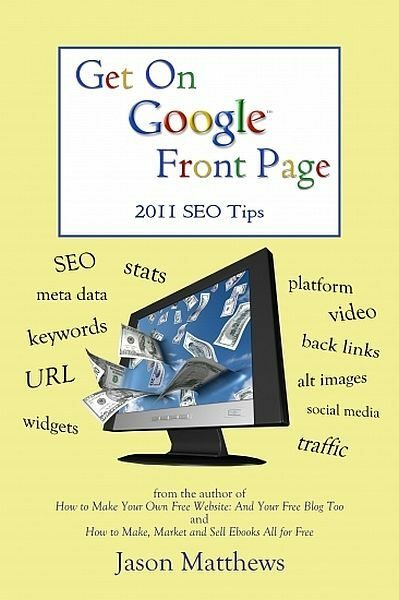 Want to get your website on Google's front page? Of course you do, if traffic and visitors matter. It's all about SEO (search engine optimization). Used wisely, SEO can get any site to the top without money or huge traffic. Great question. It's the factors utilized by a website or blog that helps the search engines find them and see their relevance to the subject of search. Some of the factors are out of your control, like total number of visitors and time of existence. Most of the factors are in your control, like keywords, meta descriptions and tags, categories/labels, titles, link-building and more.